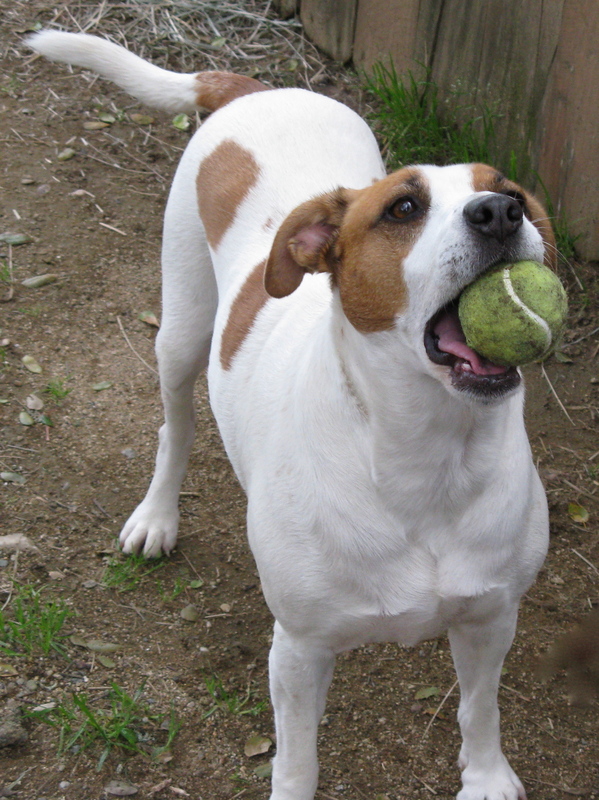 Taffy is the first dog to win at Wimbledon. Spectators eating the traditional strawberries and cream cheered as she progressed through the elimination matches in the ladies singles event. Serena and Venus and Maria were tough, but Taffy prevailed.